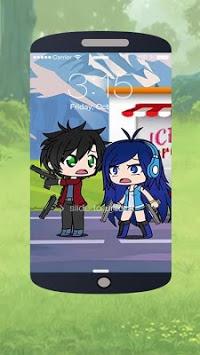 Just give youthe best collections for "ItsFunneh Wallpaper" gallery, so enjoy and don't miss it guys!! 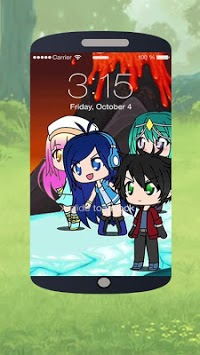 How to use "ItsFunneh Wallpaper" application is: => Download and => save free application => Then open the application => Select your favorite image = Press "Plus" => Tap the "Set as wallpaper" button and Finish. 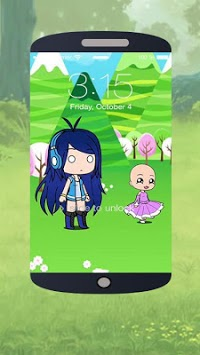 Disclaimer: => This "ItsFunneh Wallpaper" was created by fans, and it's not official. The content in this application is not affiliated with, approved, sponsored, or approved by any company. All copyrights and trademarks are owned by their respective owners.